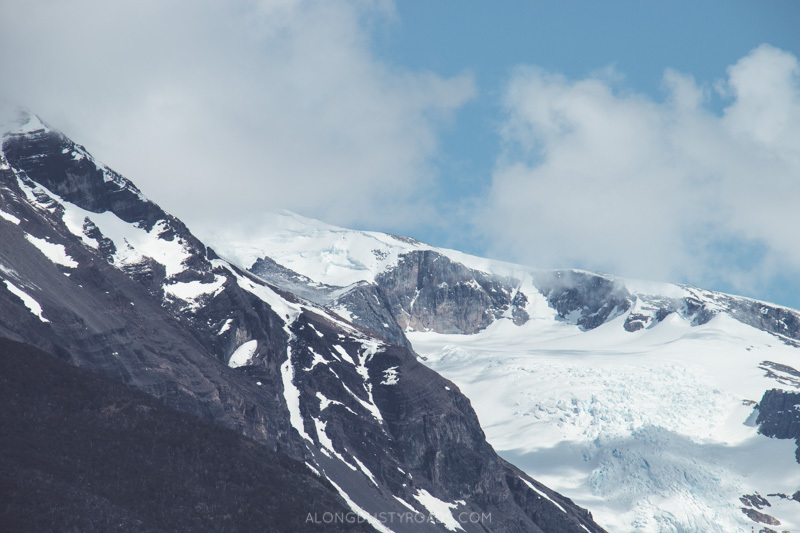 Deep in the Patagonian heartland, we saw something quite remarkable. 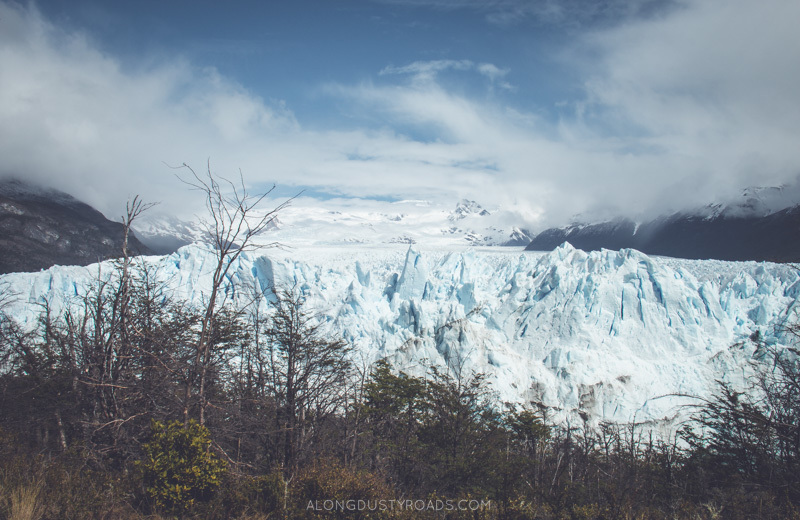 The Perito Moreno glacier, encased in an ancient mountain range, stretches for miles. Its face, a vast splintered wall of ice, reaches out and almost touches all those that have travelled so far to witness its beauty. Blue ice, turquoise water, virgin white snow. As the heat from the morning sun penetrates, loud cracks thunder out across the abyss as all heads swivel, desperate to catch sight of the fracturing glacier giving birth to yet another giant iceberg. 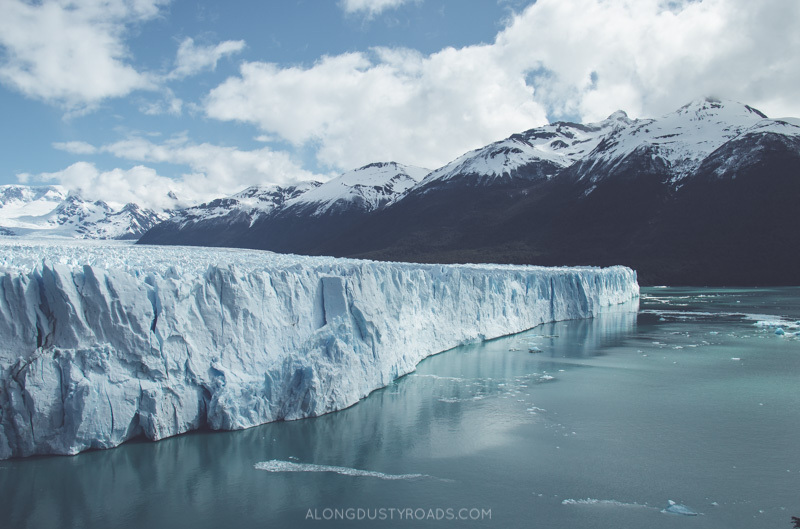 A natural wonder and a wonder of nature, this is an unmissable spot in Argentina. 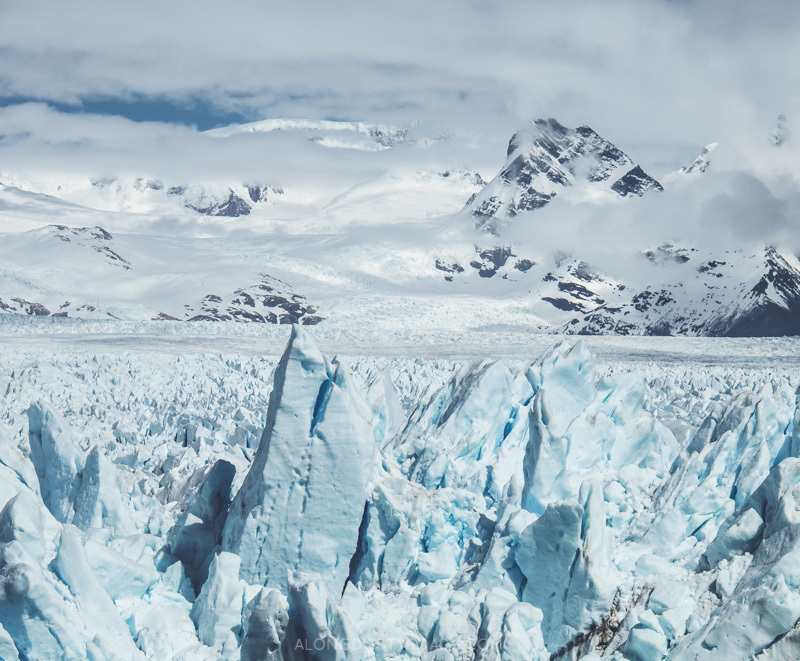 Find out all you need to know for taking a day trip to Perito Moreno from El Calafate here.